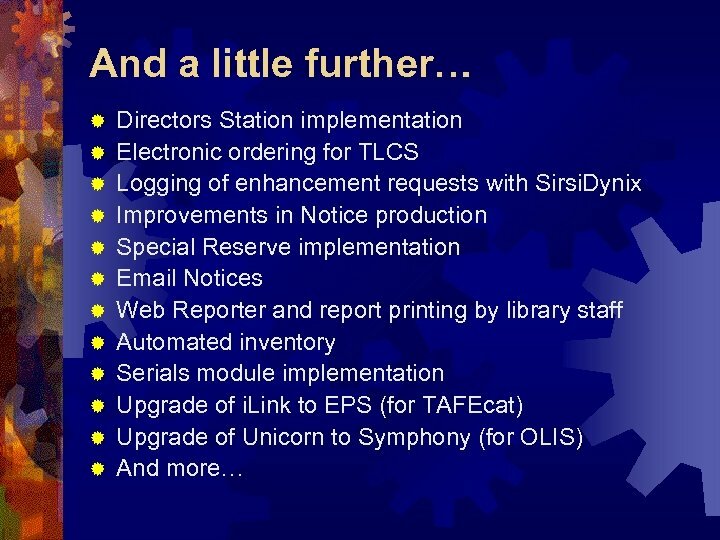 And on… June 2007: ® System parameterisation ® Spine label printer setup in libraries ® Installation of Work. Flows client in libraries ® Data conversion ® Library staff training continued (circulation and catalogue maintenance) July 2007: ® Data conversion completion and fixes ® Core configuration completion ® Go–live with circulation, cataloguing and i. Link!!! 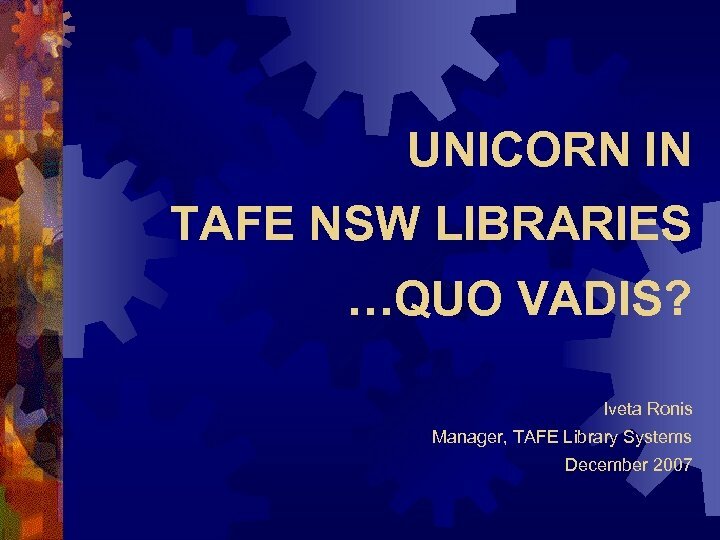 ® Library staff training continued (catalogue maintenance) ® Training of TLCS staff ® Learning, troubleshooting and tweaking! And on… August 2007: ® Fine tuning of label printing ® Learning, troubleshooting and tweaking! 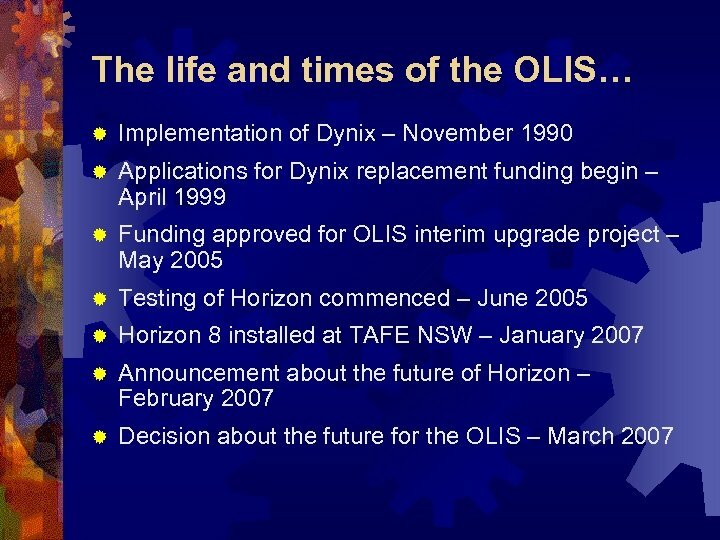 September 2007: ® OLIS User Group meeting and resulting system changes ® Learning, troubleshooting and tweaking! October 2007: ® Learning, troubleshooting and tweaking! 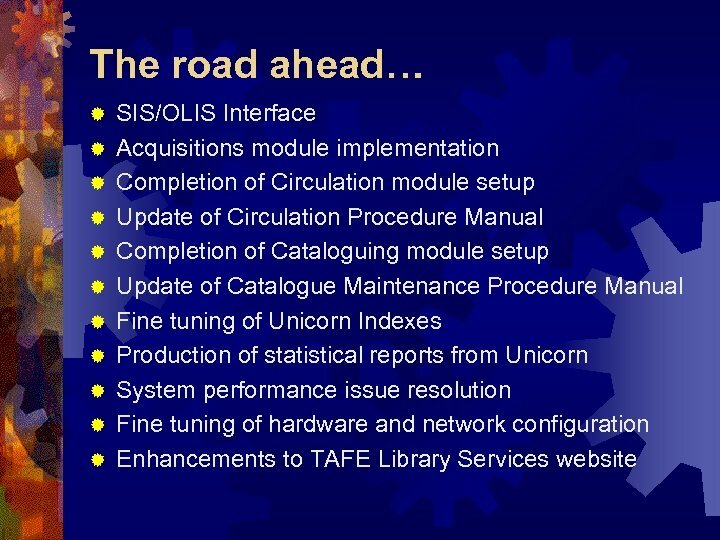 November 2007: ® First SIS/OLIS patron data load since upgrade ® Learning, troubleshooting and tweaking! 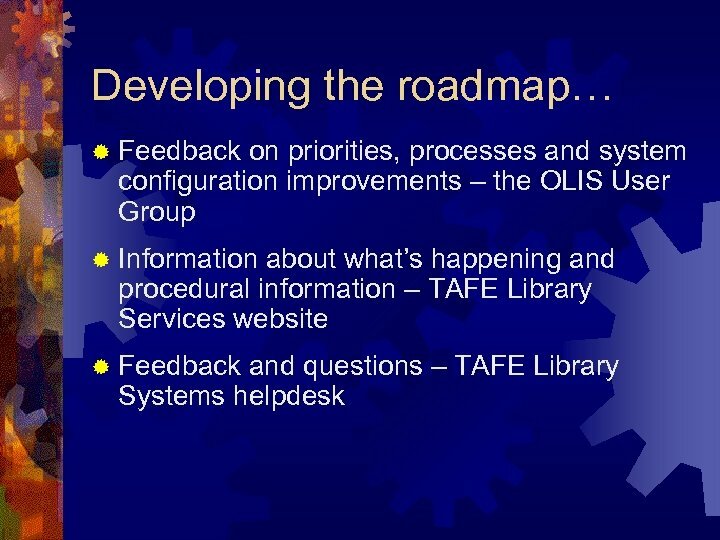 December 2007: ® OLIS User Group meeting ® Learning, troubleshooting and tweaking! Молодежный образовательный форум « QUO VADIS ?